Babolat's Invisible socks have a ventilation area on top of the foot for improved air circulation and elastic support on the middle of the foot for discreet comfort! Sold in packs of 2 pairs. 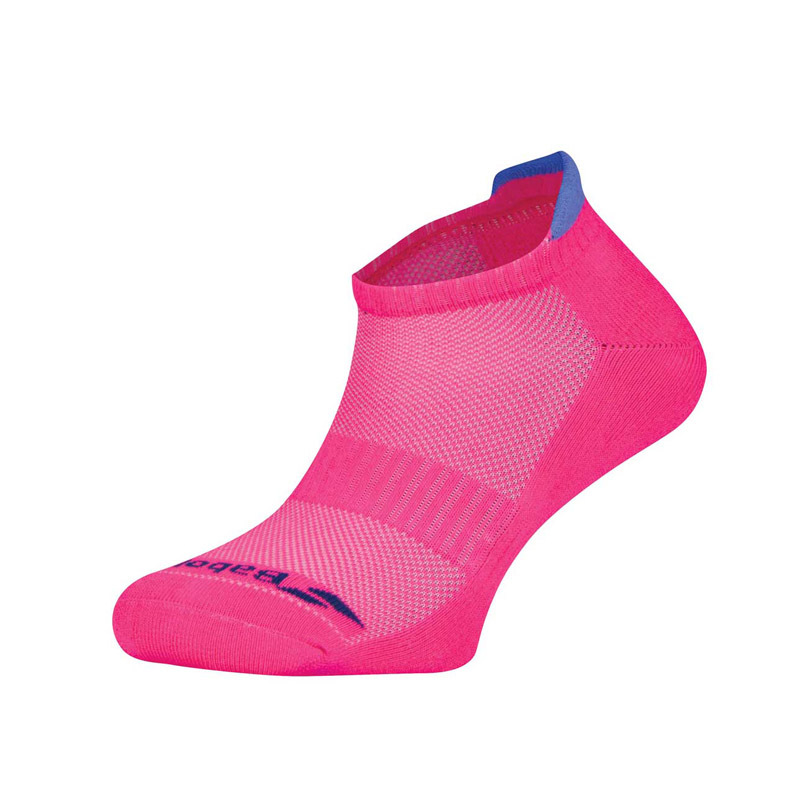 Do you own the Babolat Socks Pink Invisible 2 Pairs Women?